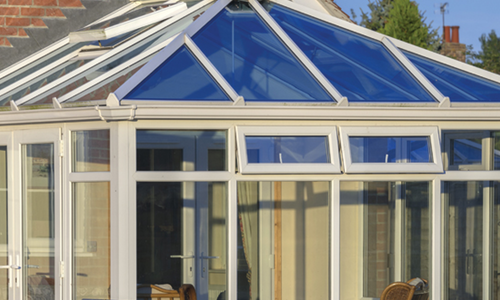 If you are looking for an expert in roof lining and GRP then look no further than Coleshill Windows & Doors Ltd. We are here to offer our professional advice through our many years of experience so that you always choose the right solution for you. 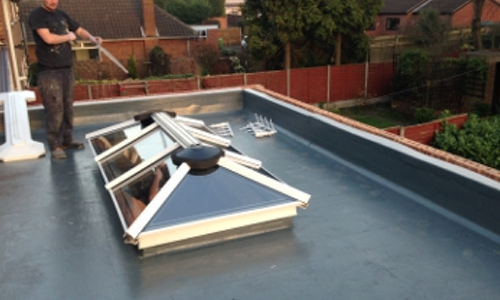 We specialise in installing roofing solutions to a high standard of all types and materials. When it comes to choosing the right roof for you we have numerous options available. 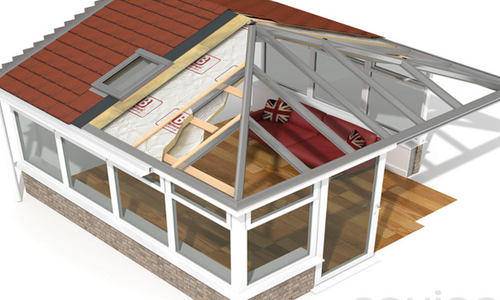 All of the roofs we install are fully weather proof and can stop the outside elements coming into your home. They all come with a long lifetime and our GRP roofs have a 25 year guarantee. 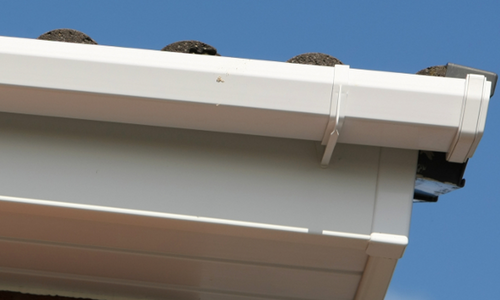 With our roof lining services we are able to refresh your old fascia fittings, gutters and do it all using UPVC materials. To protect your woodwork, damp and to look clean and polished you need to contact Coleshill Windows & Doors Ltd as soon as possible. 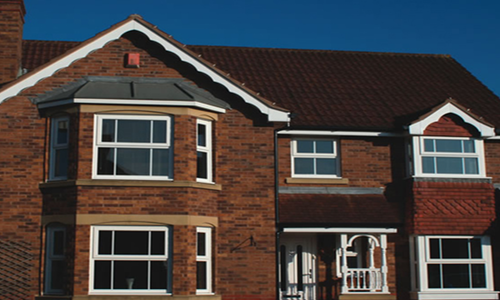 This form of roofing comes reinforced with polyester and also has a massive 25 year guarantee. These are very robust roofing solutions that give your home that extra protection from the outside elements. We install it so there are no seems or joins in the materials which also makes it that extra bit more waterproof. 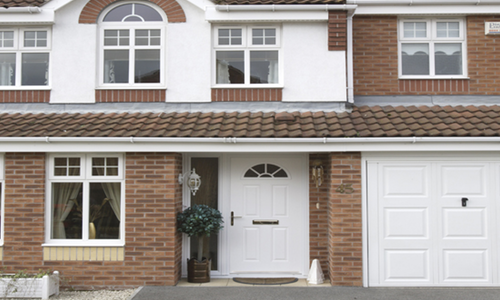 To get in touch with Coleshill Windows & Doors Ltd call 01675 464 661 to find out our exclusive offers.